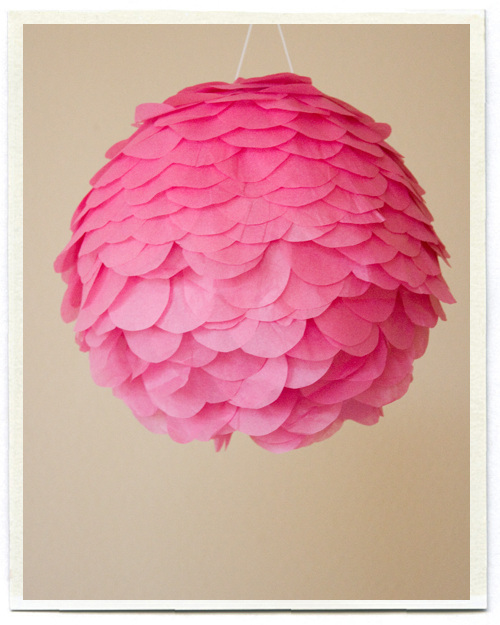 Juneberry Lane: Tutorial Tuesday: Tissue Paper Petal Lanterns . . .
Tutorial Tuesday: Tissue Paper Petal Lanterns . 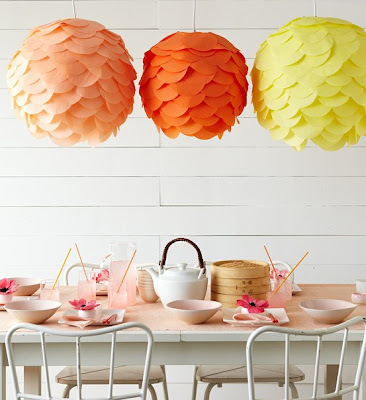 . .
Now you know me, I just love a hanging tissue paper pom or globe lantern for any special occasion, from a casual dinner in the backyard with friends to the most elaborate outdoor evening wedding reception. So when I saw these amazing Tissue Paper Petal Lanterns, I literally gasped. And when I discovered how very easy they were to make, well I just haven't stopped smiling since! 1.) 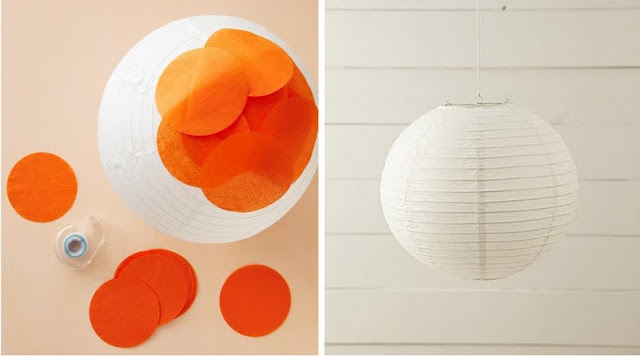 Starting at the bottom of the lantern, use small squares of double-stick tape to attach your tissue paper circles around the hole at the base of the lantern, working around in a circle and overlapping them as you go. 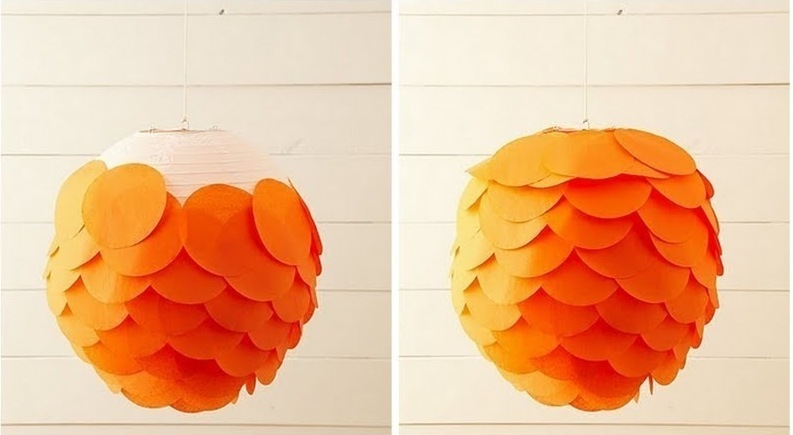 You will use approximately 70 of the 5" tissue paper disks, depending on the size lantern that you choose to use. 2.) 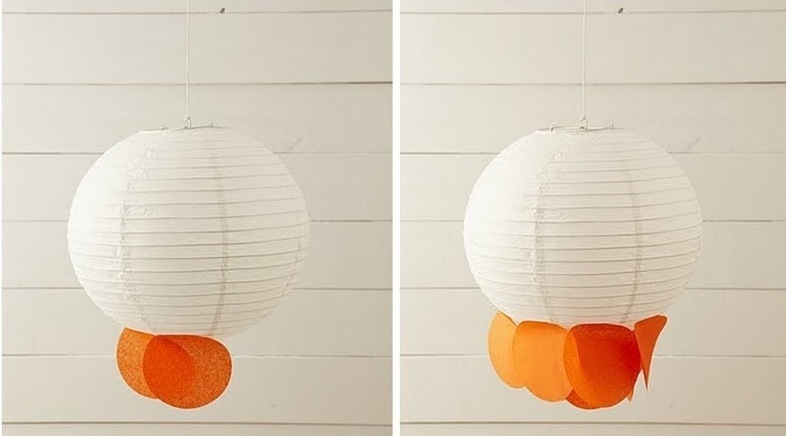 Working toward the top, continue sticking and overlapping disks to completely cover the lantern. 3.) 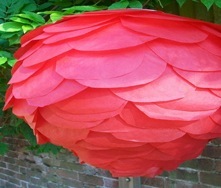 And there you have it, the perfect paper petal lantern. 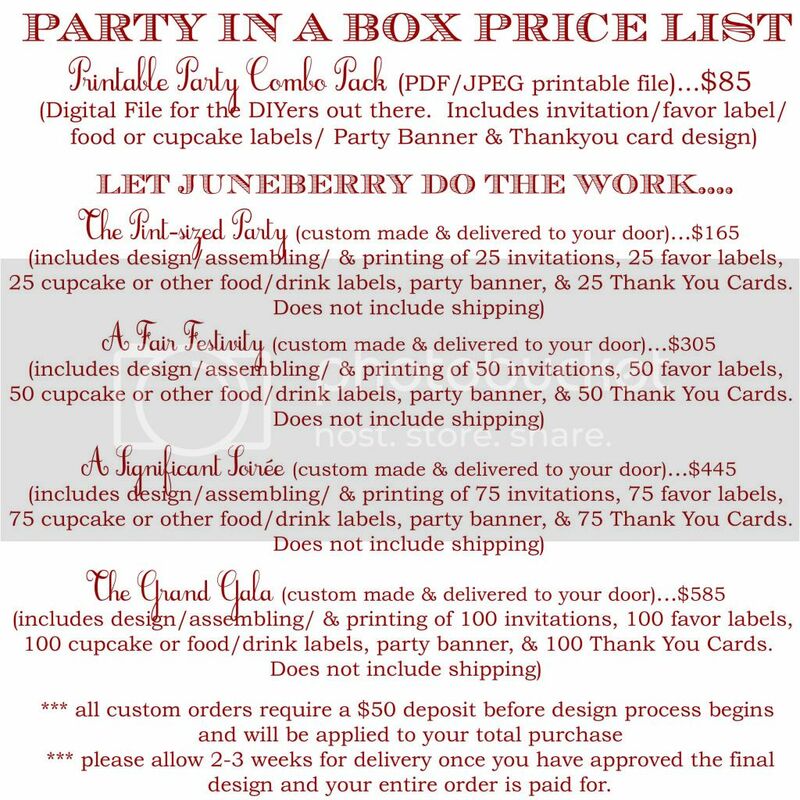 No joke, it is really THAT simple! 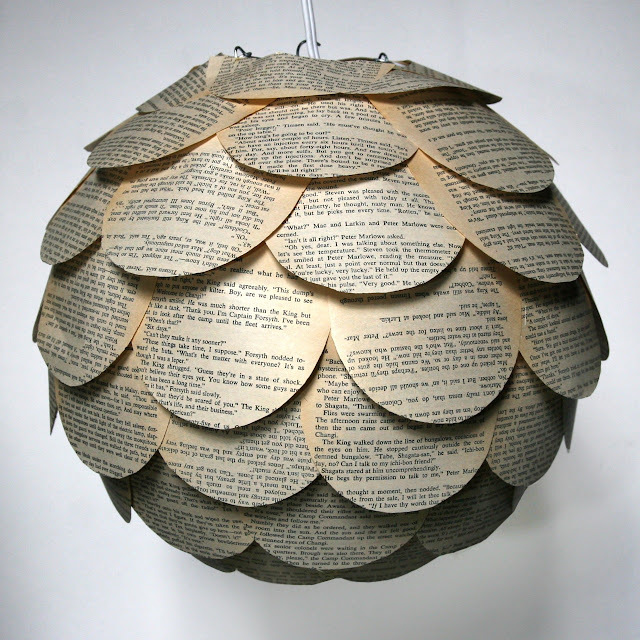 And now, for inspiration . 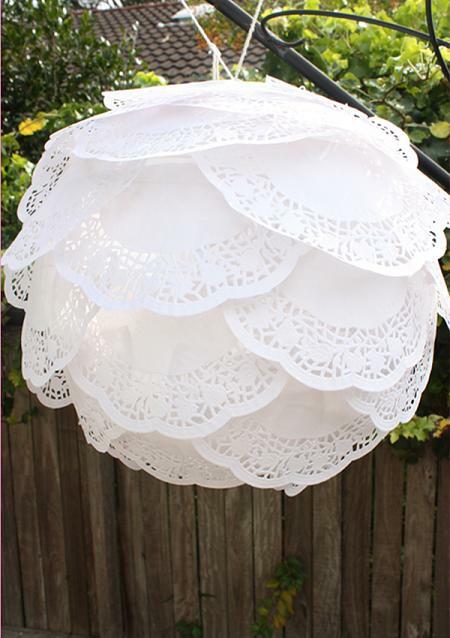 . .
Who says you have to stick with tissue paper when you could pull out those lace doilies instead . 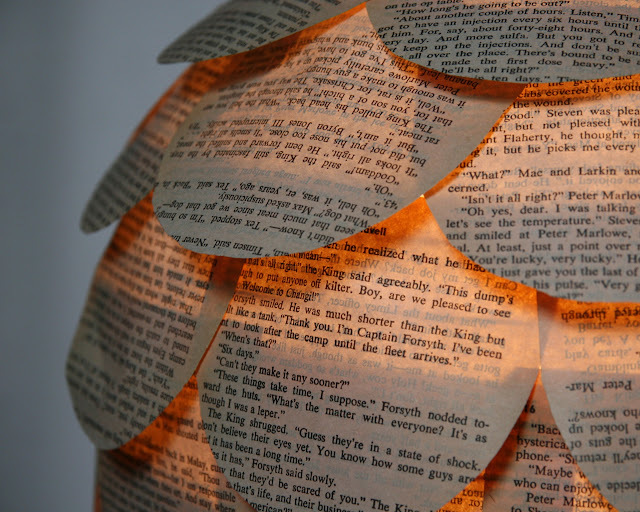 . .
For the Bookworm, why not use pages from a copy of your favorite novel . 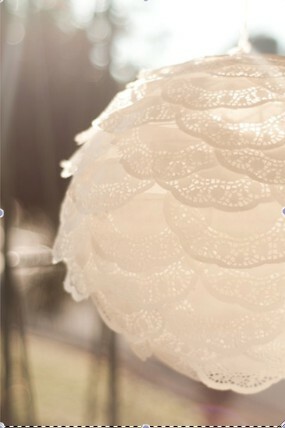 . .
Oh so simple and oh so lovely. 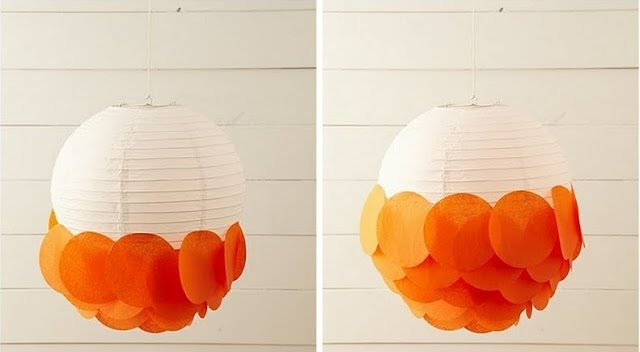 And how pretty would a gradual shift in color be (the ombre technique! ), from dark coral along the top of the lantern to the palest shade of blush when you get to the bottom. 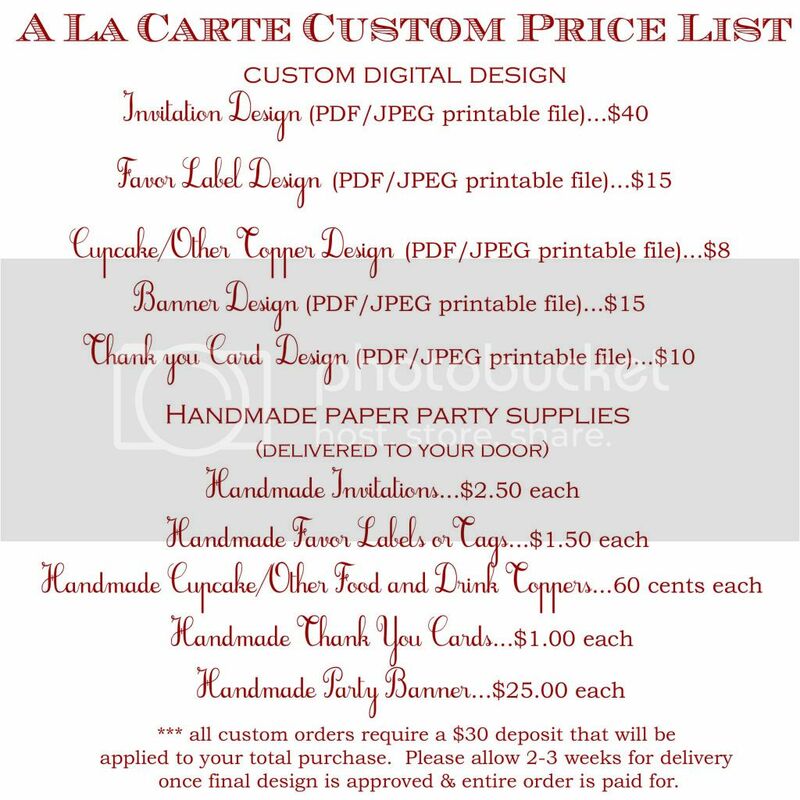 Complete paper perfection, I say . . .